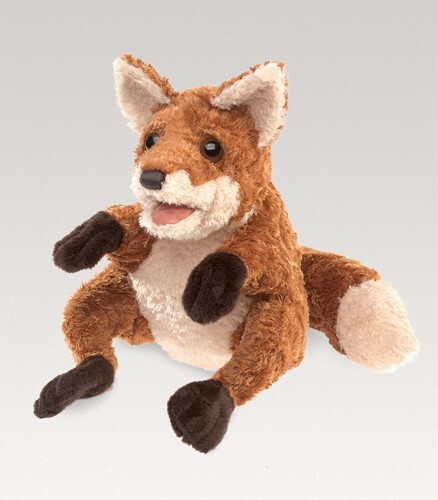 Folkmanis 3081 - The Folkmanis® CRAFTY FOX puppet sits up alert and ready for imaginative playtime. Feel the soft texture of his fur as you hold him close to animate mouth and forelegs. Measures 16” long, 7” wide, 13” tall.